Recap – June 2016 : Squad – Communicate. Coordinate. Conquer. 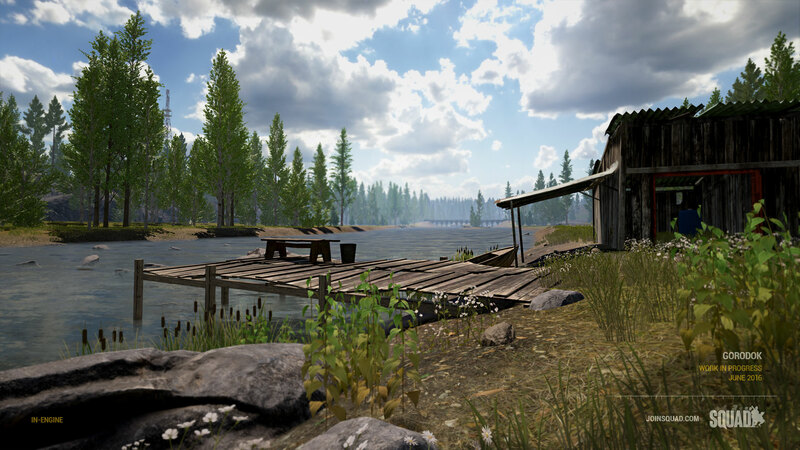 June has been an extremely busy time for us, with work on Version 7 well underway and a majority of the team focusing on getting vehicles into your hands! Without any further adieu.. Here is what we worked on in June! 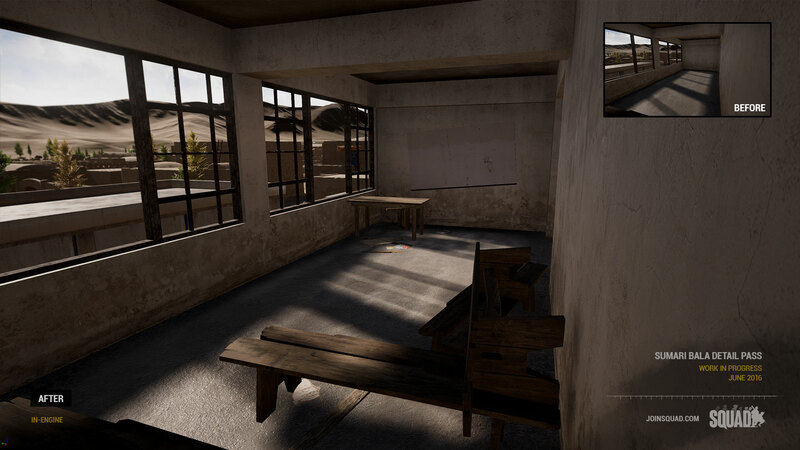 A lot of work has continued behind closed doors with respect to vehicles, namely sorting out the physics, handling, player interaction and gameplay systems involved. Vehicle handling is something we are paying careful attention to, and with that a sense of reality in responsiveness and drive capabilities of our vehicles. Not only physical behavior but also input responses are tweaked for each vehicle. Different tires and suspension designs have strength and weaknesses. For example, the technical is much more nimble compared to the armoured M1151 Enhanced Armament Carriers. 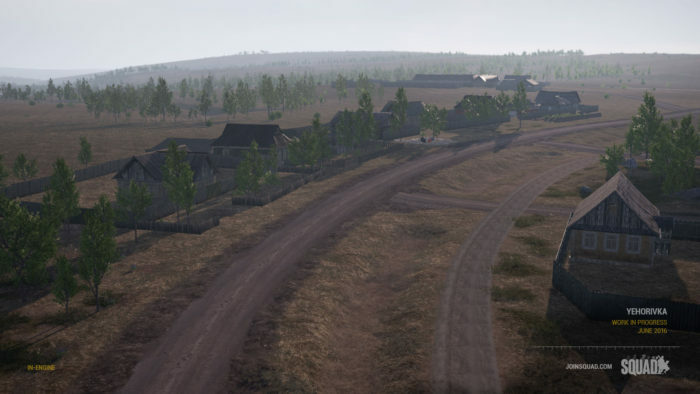 This is going to provide some very interesting bits of asymmetry with the way these vehicles will be used, with Insurgents and Militia factions opting for hit-and-run tactics while the Americans and Russians prefer more stout but slower convoys to move around the battlefield. Production has made significant progress since the beginning of the month, with Effects dealing mostly with what happens when a vehicle is damaged or destroyed as well as handling different damage types, Audio with general engine and drive sounds (the video above is not the final product), Animation with passenger behaviour and vehicle weapons. Logistics has also been heavily worked on in the next version, where vehicles now play a huge role in keeping FOBs supplied and armed. 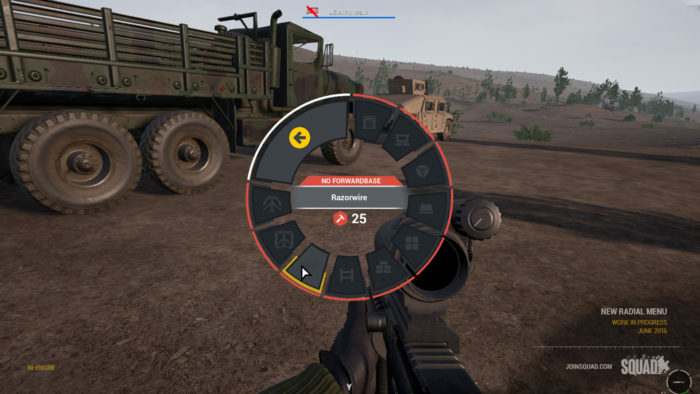 In the next version, Construction and Ammo points will be regenerating at a significantly reduced rate, encouraging the use of vehicles to run logistics from main base to FOBs in the field. 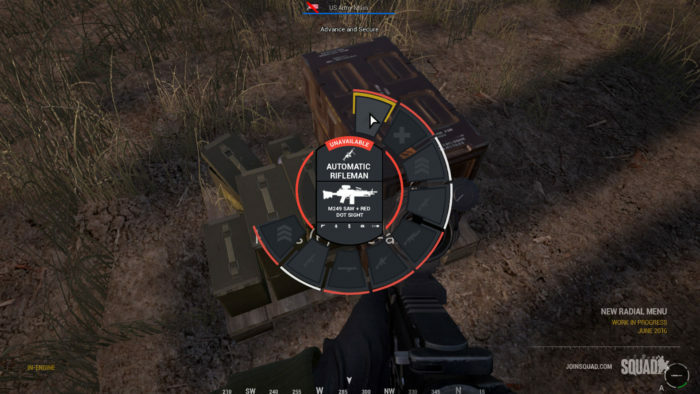 In the first release of Logistics, the supply will be channeled from vehicle to FOB, rather than dumping all of the supplies into crates. What you will see is a rough first implementation of the system, and we will be developing it further in future iterations. 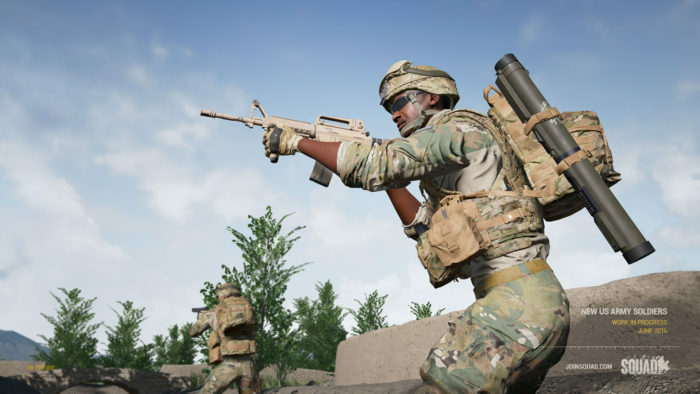 As part of our expanded redesign of our User Interface, we are upgrading the look and functionality of the Radial Menu used by Squad Leaders and ordinary Squad members to access kit roles and deployables for construction in the field. 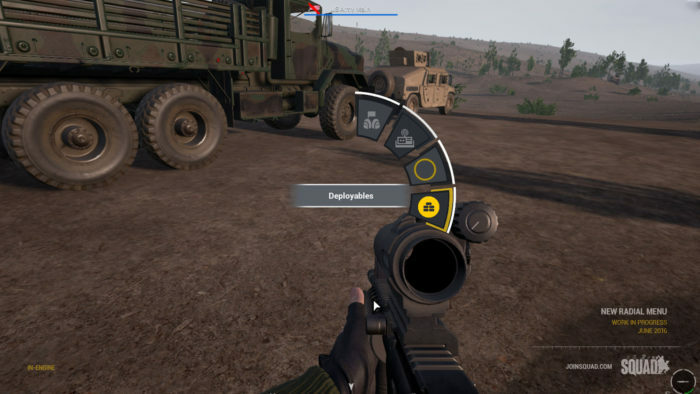 One exciting development to accompany this upgrade is tying the marker system with the Radial Menu, meaning that Squad Leaders can place map markers via pointing and marking with the Radial Menu, in addition to placing it directly onto the map. 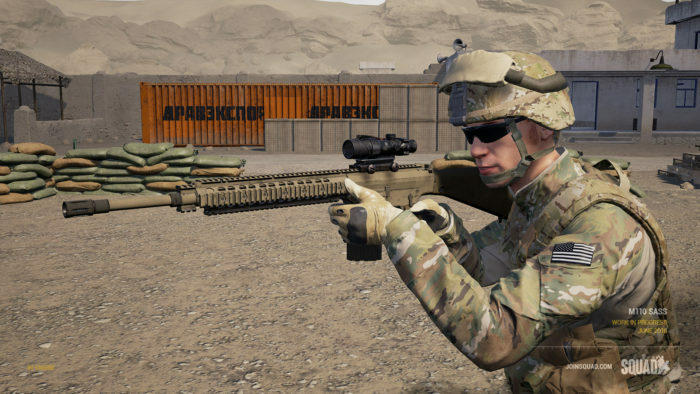 Our art team is proud to show off to you our new set of United States Army soldier models, finally in the game! Crafted from scratch with help from our Military Advisors whom have served in the US Armed Forces, the level of authenticity is hard to beat. 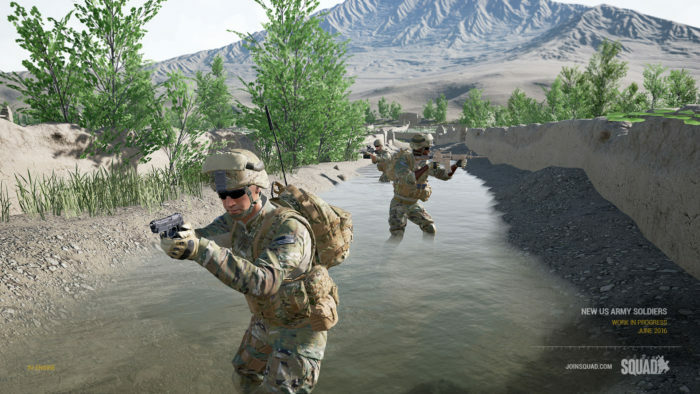 We will continue to iterate and add more variations to the soldier models well into the future. This old Soviet mortar pre-dates World War 2. Don’t let its age fool you, when those 82mm shells start flying, youll be running for cover regardless of its age! 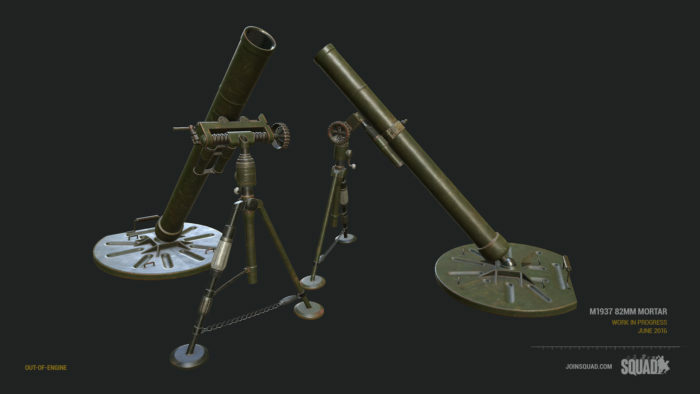 Planned for much later down the track as a FOB deployable, the M1937 Mortar will see service with our irregular factions, while our more conventional factions will have appropriate mortar models down the line, and when the mortar system is developed further. 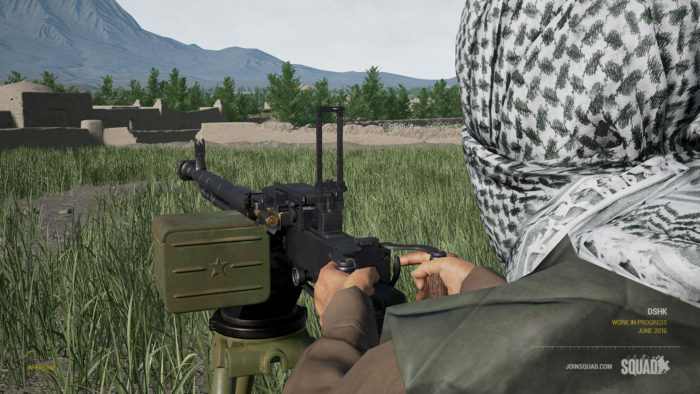 Featured in a previous recap, the DShK is now fully animated and textured, and will soon be featured in the battlefield both in static tripod mode (as a Deployable Machine Gun), and on the back of the Technical. 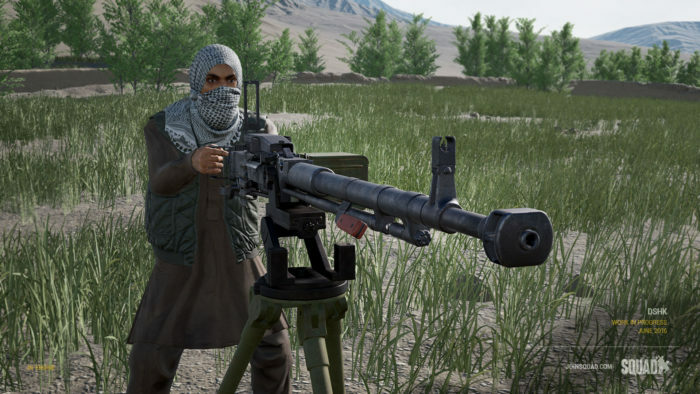 In its tripod configuration, the weapon offers full 360 degree coverage with excellent pitch range, making it an excellent all-round-defense weapon. However, the gunner is extremely exposed as it requires him to stand up to operate the weapon, so be careful! 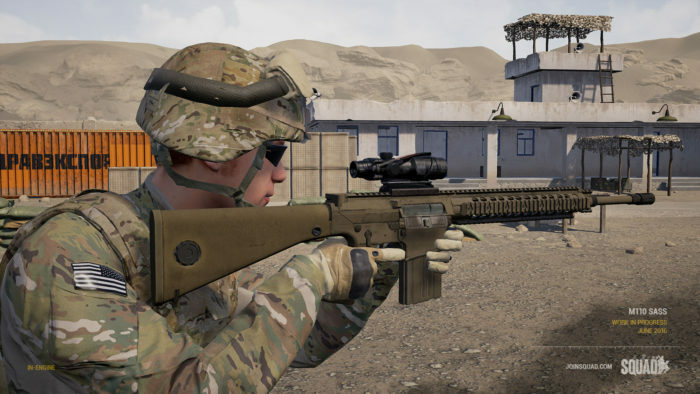 The M110 Semi-Automatic Sniper System is now in-game and will be featured in the US Army Marksman kit in the next version. In its current state it will sport a TA31 4X ACOG optic, in lieu of technical blockers preventing us in using the standard 10x Leupold scope. Rest assured that we will be working at getting that particular optic working in due time. Our artists have also been hard at work bringing two more irregular forces weapons to the fold, the SKS rifle and PPSH-41 submachine gun. Both fully animated and configured, expect these to come to a battlefield near you! 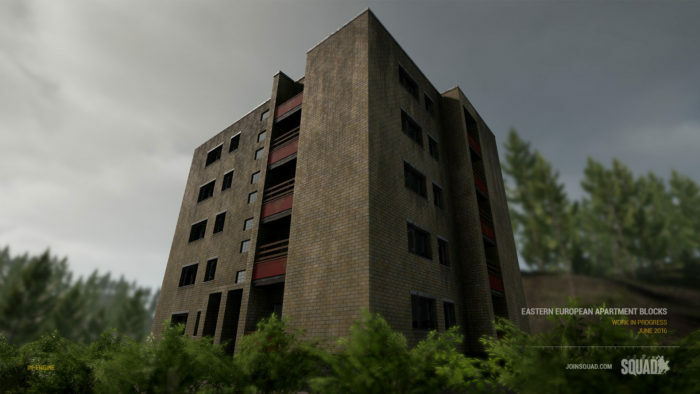 An update from the environment team comes in the form of Apartment blocks, where we’ve been working on more variations and the exteriors to really get the ball rolling on a more urban-style environment. 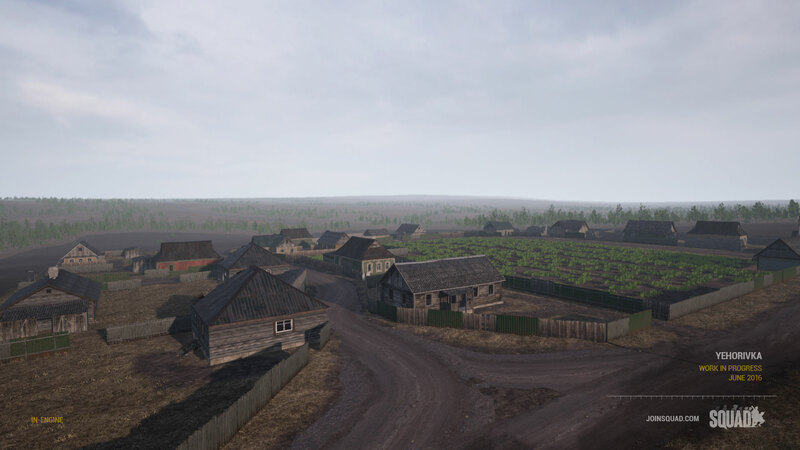 Our new Eastern European theatre map, Yehorivka, has been growing since the last recap. The map now has the first settlements in it. They’re agricultural themed, surrounded by open fields, roads and highways. Inside the settlements you’ll find sturdily built house yards covered with fences and gateways. These settlements are going to be very easy to dig in and will provide the much needed cover for your whole team. 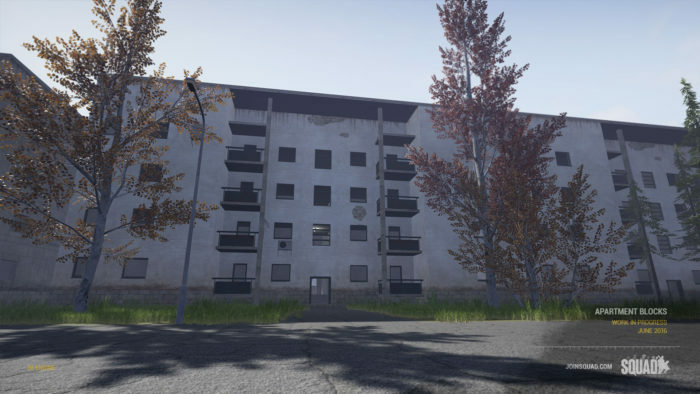 Work continued on Gorodok with the addition of new objective areas for upcoming layout variations as well as multiple visual improvements including sky and lighting adjustments. and that’s exactly why we’ve spent the last month adding props and detail to the remaining areas of Sumari Bala. In addition to giving it a more lived-in feel, the details should provide added cover and concealment for its wide streets, narrow alleys, and even interiors. 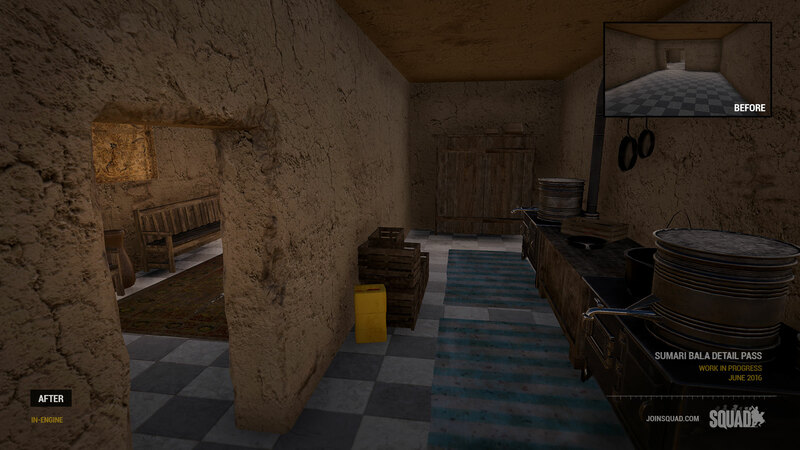 We’ve also made a few tweaks to the AAS layers and added even more caches for the Insurgency layer. Before we close out, the development team would like to thank TomNedry for the continued contributions to the Squad Wiki. 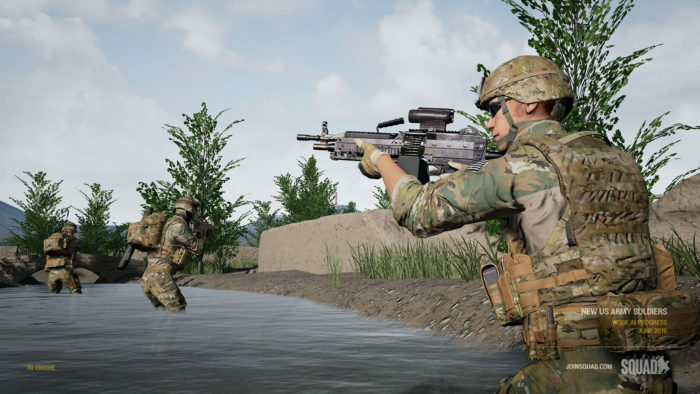 If you are new to Squad and joined us during the summer sale, this is a fast evolving resource to get yourself up to speed on all of Squad’s content and gameplay concepts. For those who have been with us through development, we ask that you join in contributing, knowledge is power, power is strength, stronger Squaddies make a stronger Squad. 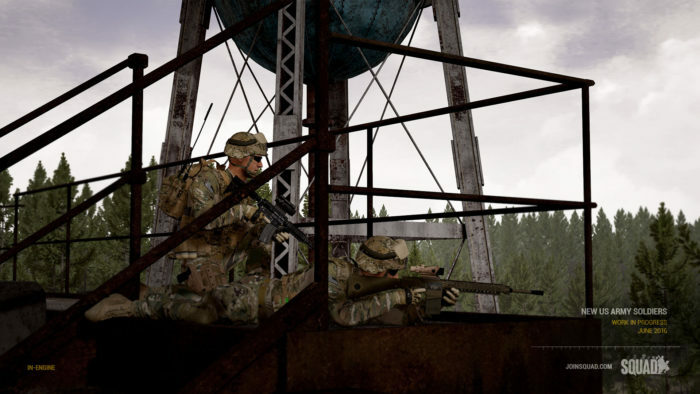 We hope ya’ll enjoyed this months recap, and please stay tuned to the website and forums for more in Squad development!